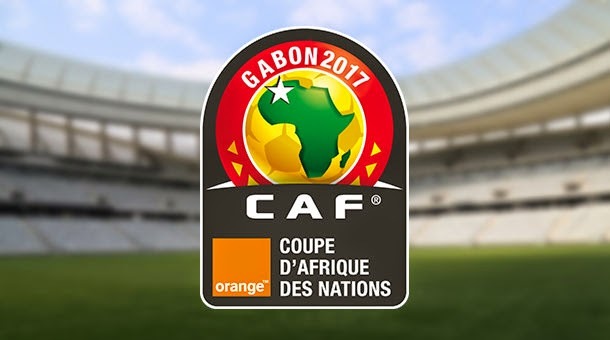 Nigeria and South Africa will not be at AFCON 2017 after both failed to get the desired results to maintain their chances of qualification. Nigeria lost 1-0 to Egypt with Ramadan Sobhy scoring in the 65th minute. Victor Moses came close for Nigeria late on but his shot struck the post. CHAD one of the teams in Group pulled out citing financial challenges meaning all points gained against them were nullified. South Africa have only managed a point and can’t catch Cameroon who top Group M.